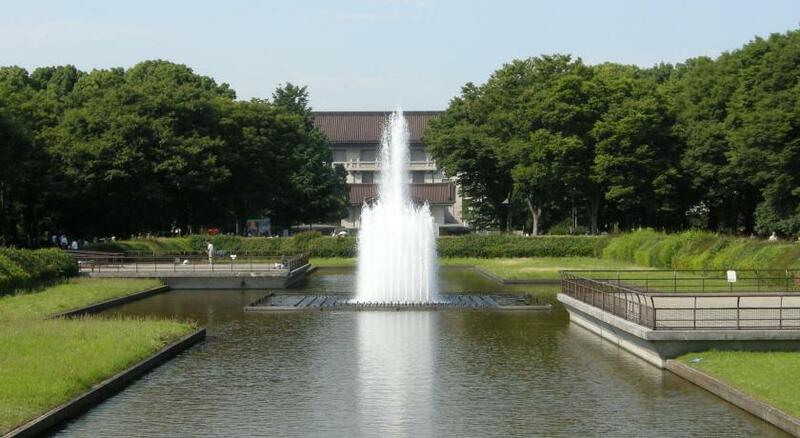 Lock in a great price for Ueno Touganeya Hotel - rated 8.8 by recent guests. 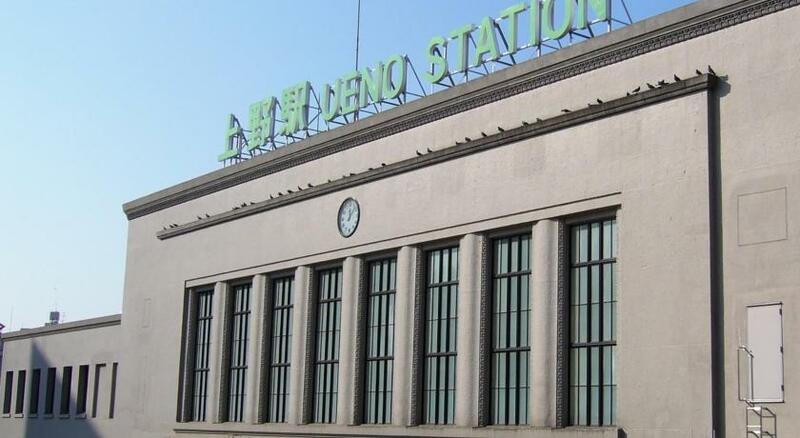 Very convenient location to the train station at Ueno. Plenty of restaurants nearby. 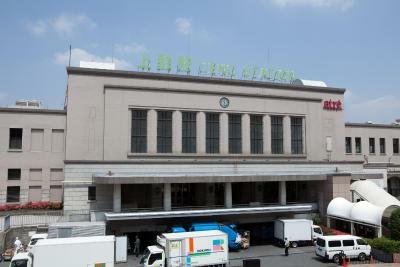 Great location, very near escalator to Ueno station both JR line, subway and Keisei Ueno. 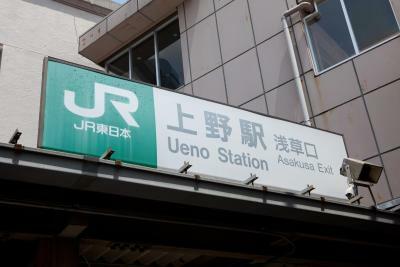 This place is very good starting point to travel provinces around Tokyo. In addition, staffs are friendly and helpful. 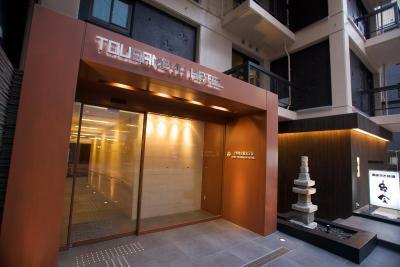 Ueno Touganeya's cosy air-conditioned rooms feature an LCD TV and a minibar. A hairdryer and slippers are also provided. 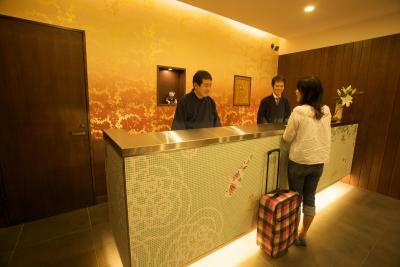 Ueno Touganeya Hotel has been welcoming Booking.com guests since 26 Jul 2010. Room features a semi-double bed (120 cm wide). This air-conditioned room features an LCD TV and a minibar. A hairdryer and slippers are also provided. This air-conditioned room features an LCD TV and a minibar. A hairdryer and slippers are also provided. House rules Ueno Touganeya Hotel takes special requests - add in the next step! Please note that parking is limited. To book a parking space, please contact the hotel directly. Contact information can be found on the booking confirmation.